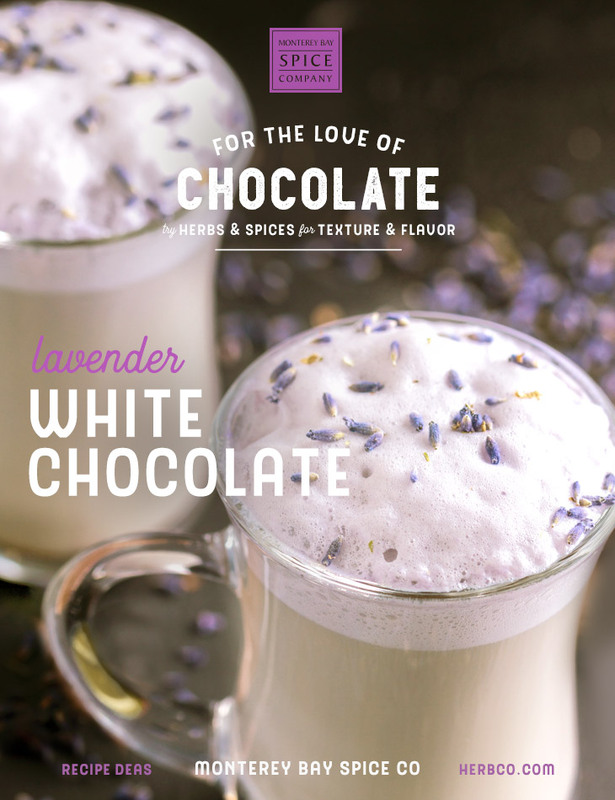 With a hint of lavender flavor and aroma, this decadent twist on hot chocolate is the perfect nighttime indulgence. Combine the milk and lavender in a saucepan. Gently heat just until steam begins to rise, stirring often. Remove from heat and strain off lavender. Return reserved milk to the pan and add chocolate. Heat again, stirring often, until chocolate is completely melted. Serve in a mug with whipped cream, if desired.